Woohoo its Friday! Hope everyone has had a good week and are looking forward to a nice relaxing weekend. I am off to Aqua fit again tonight with my mum so that should be fun LOL, I actually really enjoyed myself last time and wasn't aching to bad the next day which was nice. So let's get into today's post, I have the Painted Polish by Lexi and Cupcake Polish anniversary duo to share with you today. This gorgeous duo is for both brands 4th year anniversary, huge congratulations to Lexi and Sara for this huge accomplishment. This beautiful duo was inspired by the Hydrangea which is the flower that represents 4 years anniversary. The first polish is from the lovely Painted Polish by Lexi, I have a huge soft spot for this brand, not only are the polishes amazing and gorgeous to work with but Lexi is my daughters name so I am always going to love anything that is linked to my little girl. This beautiful Iris ultra holographic is fully opaque in 2 coats and gorgeous to apply. Another brand which I am fast becoming addicted to is Cupcake Polish, there polish for the duo is this gorgeous light pink linear holo with a subtle pink shimmer. This was another beautiful 2 coater polish and a breeze to apply. 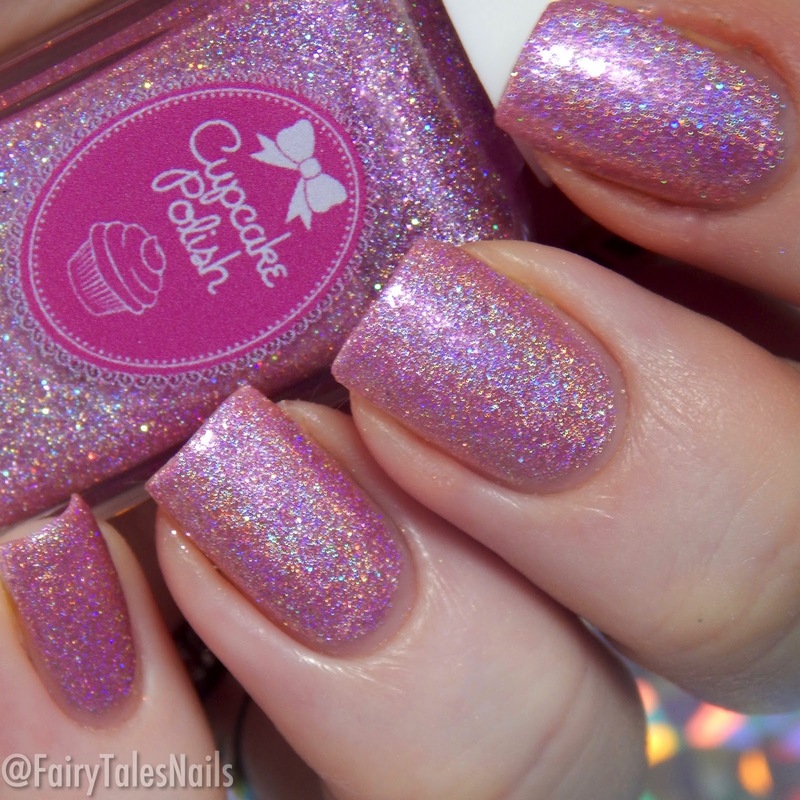 I have lots more Cupcake Polish to share with you soon, and I am so tempted to get their new Mod About You collection. My final thoughts on this beautiful duo is nothing but love and praise for these two ladies, the polishes are pretty and elegant and the formula was lovely to work with. This set is available now in the UK from Rainbow Connection for £22 or you can get it directly from both brands for $25. I will link both brands down below with their social and media and I will pop in a link for all of you UK ladies, grab them before they are gone guys as these are limited edition and won't be restocked. Another big congratulations to these lovely ladies! 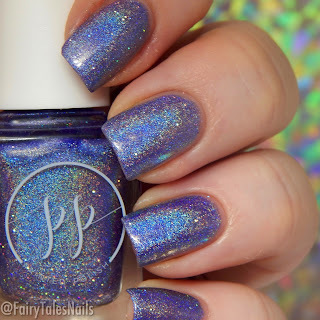 I could not pick a favourite out of these two I love them both equally two of my favourite colours to wear on my nails and then add the holo its just perfection. Would love to know if any of you guys have picked up this duo? Which one would be your favourite? Let me know down in the comments. As always my lovelies have a fabulous weekend and I will chat to you all again on Monday.